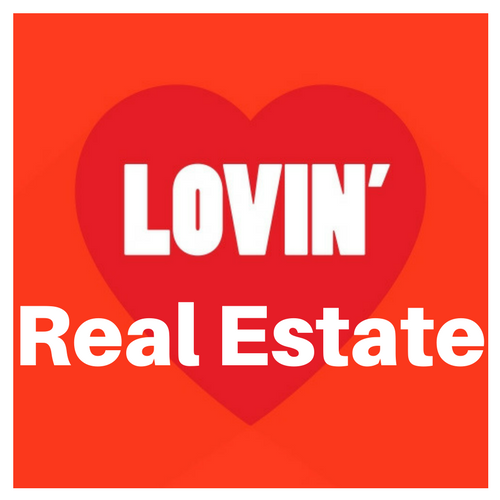 Up to date real estate information written for and by the people in the industry. Whats going on with NAR? 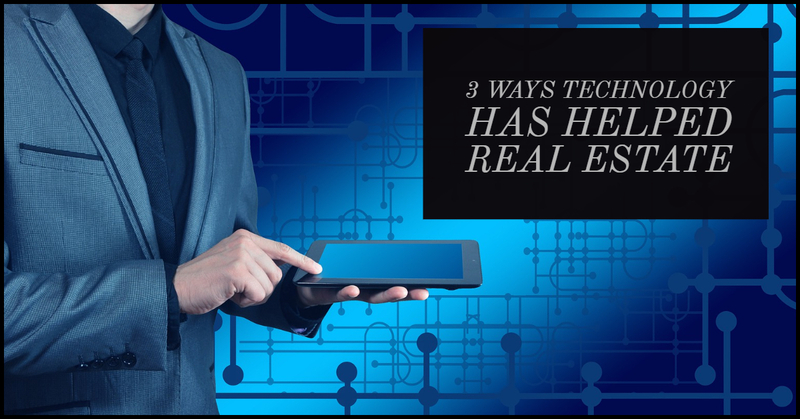 What are the newest real estate marketing trends? Current and timely information for individuals who are buying a home. From first time home buyers to seasoned flippers, we have some good information on real estate for you. 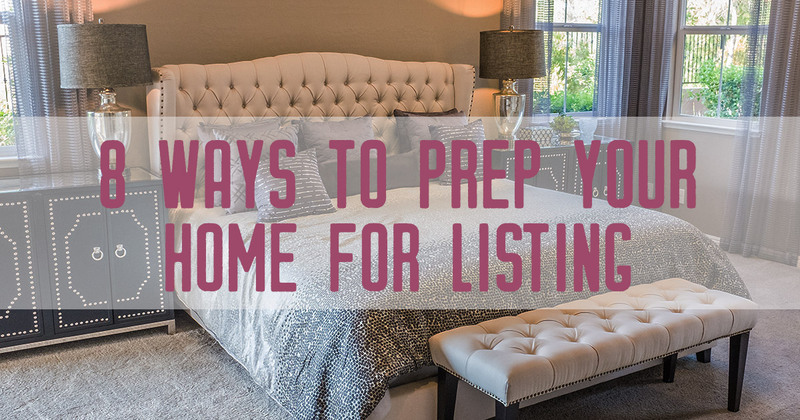 If you are even thinking about selling your home, you need this information on pricing you home, staging your home, working with an agent, how real estate commission works and more. Debbie and her team were amazing! They cared about me, answered all my questions and made selling my home so easy! I felt very confident in them! I highly recommend them. The Vititoe team listed my condo in October and had found the perfect buyer by early December! Debbie and Anna were super knowledgeable, very responsive and a pleasure to work with!! 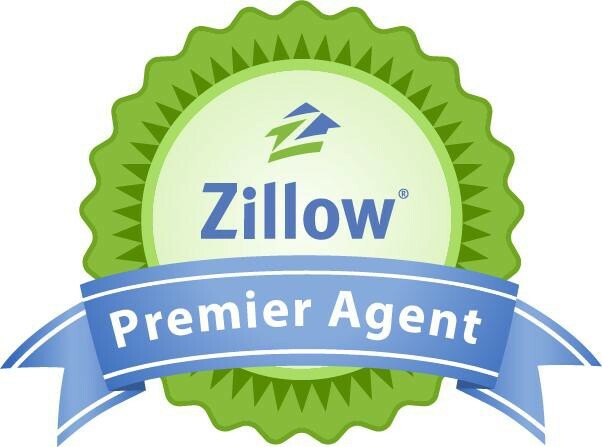 Become a featured agent and WE promote your Brand, your Real Estate Articles, your Listings and your Virtual Tours.